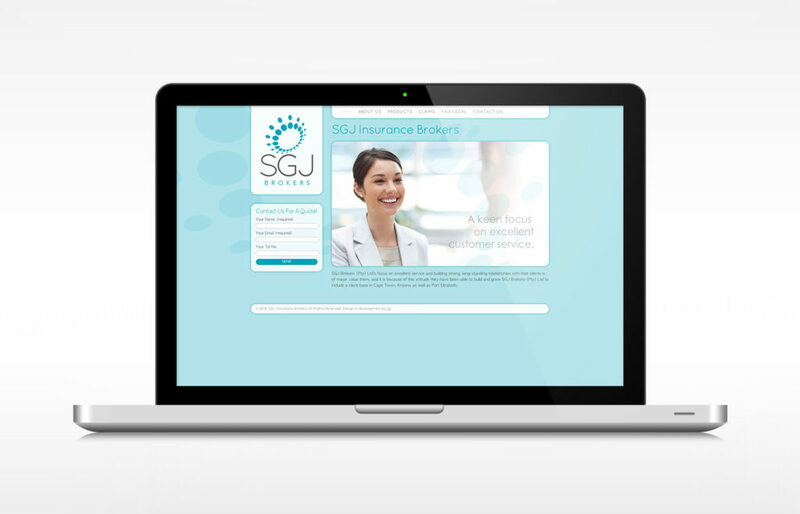 A simple website designed for a small insurance brokerage. The advantage of WordPress is that the client is empowered to update or edit his/her site with very little if any coding knowledge. We make sure that included in our fee is some time allocated to train the client in how to make basic edits and adjustments to their site.